In recent months, several prominent political figures have come under fire for their roles in illegal financial activity and their contribution to corruption within their respective countries. 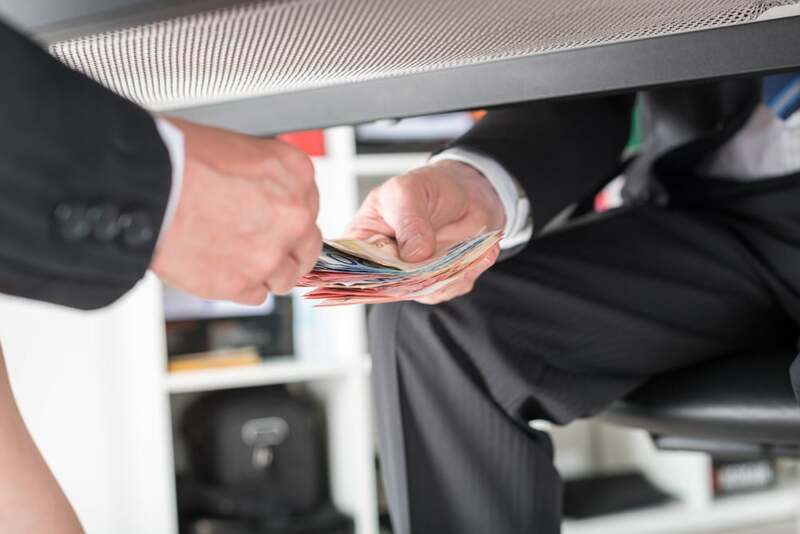 Global RADAR reported on the rise of overseas corruption in early September, focusing on several noteworthy cases, including the impeachment proceedings of former Brazilian President Dilma Rousseff. While awareness of the reality of this phenomenon is evident, overseas authorities continue to struggle with their efforts to limit the scope of these practices, and it seems that this prominent global trend is continuing. As reported by the Washington Post on Thursday, October 19th, Mexican authorities “are trying to arrest the embattled former governor of Veracruz state who is under investigation for alleged money laundering and participation in organized crime” (Verza, 2016). The attempts to track down Javier Duarte and nine other individuals who are being apprehended on similar charges, including reportedly acting as fronts for Duarte’s money laundering practices, have been mostly unsuccessful however, with only two of the nine members of the criminal group having been arrested as of October 21st. Duarte had been a recurring figure within media reports over the course of October, as earlier this month he stepped down prematurely from his post as governor of Mexico’s third-largest state, a move which Duarte said was due to the fact that he “wanted to confront the corruption allegations” against him, which he stated were “calumnies and lies” (Verza, 2016). The former governor has become the primary symbol for the corruption that has plagued Mexico’s democracy, as the racketeering and fraud allegations against him have developed into a major political issue within his respective state, and the country as a whole. The allegations have also lead to increased public mistrust of the Mexican government, with Duarte’s practices being regarded as the “democratization of corruption” by Mexican citizens. The article goes on to further describe the nature of the two open investigations currently targeting Duarte, which include “possible illegal enrichment, embezzlement and breach of public duty” with “vast sums of state funds disappearing during the nearly six years he led Veracruz” (Verza, 2016). Additionally, it has been publicized that auditors discovered funds that were to be used for education and healthcare throughout the state were transferred to other bank accounts for no apparent reason. The Duarte regime also saw a rise in drug-related gang violence within Veracruz, with hundreds of people disappearing under his watch, including members of the media. Warrants have been issued for his arrest, and his United States visa has seen been revoked, however the search continues for the man who has had such a profound negative impact on the country of Mexico. In a move made to catalyze offshore tax evasion prevention efforts, the Co-operative Republic of Guyana signed an agreement this past week with the United States to implement the Foreign Accounts Tax Compliance Act (FATCA). According to the article “Guyana and United States Sign FATCA Agreement”, cited in BSA News Now on October 19th, 2016, the legislation signed on Monday “aims to crack down on tax dodgers who hide hundreds of millions of US dollars in offshore accounts annually in an effort to avoid paying taxes” (Daily Express, 2016). US Ambassador Perry Holloway stated that the agreement marks a “significant step” in Guyana’s effort to combat illegal financial activities, including money laundering, and that the newly implemented FATCA agreement also provides “automatic sharing of tax information between the countries” (Daily Express, 2016). The goal is that this exchange of information will ultimately lead to an increase in cooperation and transparency between financial institutions of the country, as well as promote the proper reporting practices amongst taxpayers. Other significant money-laundering related activities also made headlines this past week. 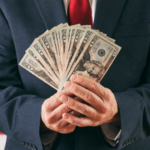 According to an article written by Rosemary Barnes of the global trading knowledge hub Finance Magnates, “Around 15 Swiss banks are reported to be in a “red zone” of lenders that are particularly exposed to money laundering risks” (Barnes, 2016). This news has emerged as Swiss prosecutors announced criminal charges against Falcon Private Bank of Zurich due to the bank’s connection to a money laundering scandal involving the 1Malaysia Development Berhad (1MDB) fund, the same affair that led to a cease of operations for the financial institution formerly known as BSI Singapore. The 15 financial institutions in the report have yet to be named, however, the majority are said to fall within the realm of asset management, and likely have lenders of various sizes and from various locations. Each of the banks in question are now being closely monitored and must provide the Swiss Financial Market Supervisory Authority (FINMA) with information that will essentially force the banks to become more knowledgeable of the markets in which they operate.